A sparkling work-out at Flemington on Sunday morning has confirmed kiwi galloper Sir Charles Road is ready to tackle his greatest challenge at Flemington on Tuesday. The Lance O’Sullivan and Andrew Scott trained five-year-old had his place confirmed in Tuesday’s A$7m Gr.1 Lexus Melbourne Cup (3200m) late on Saturday afternoon as owner David Archer agonised as to whether he would get the opportunity to have his second runner in Australasia’s great race. Talented stayer Gallions Reach finished midfield for Archer in the 2009 Cup won by Shocking, with the Auckland businessman noting the build-up and atmosphere around this year’s running of the race that stops a nation as markedly different to the one he experienced nine years ago. “I’m not sure what it is but coming back here this time has been very different to what it seemed back then,” he said. “I think it probably has something to do with the influx of European horses as everything seems bigger and far more intense. “One thing that you really notice is the large number of people who congratulate you just on making the field, let alone actually doing well in the race itself. “It was quite surreal as we waited to see if we had made it as there wasn’t really that much information available and they don’t confirm things until very late on Saturday afternoon. Sir Charles Road had been number 23 on the order of entry for a place in the 24-horse Cup field before Saturday’s Victorian Derby Day meeting, with his place confirmed once the Darren Weir trained Tosen Basil was formally withdrawn. Archer’s major responsibility on Saturday evening was to ensure Sir Charles Road fared well in the barrier draw and after securing gate number 14 he is well pleased with less than 48 hours until the big event. “I really can’t say I did that much as we were the second to last horse called to draw their barrier and all that was left was 8 and 14,” he said. “We are happy with what we got as the big fear was that he would draw down on the rail where the pressure is the greatest in the early battle for positions. 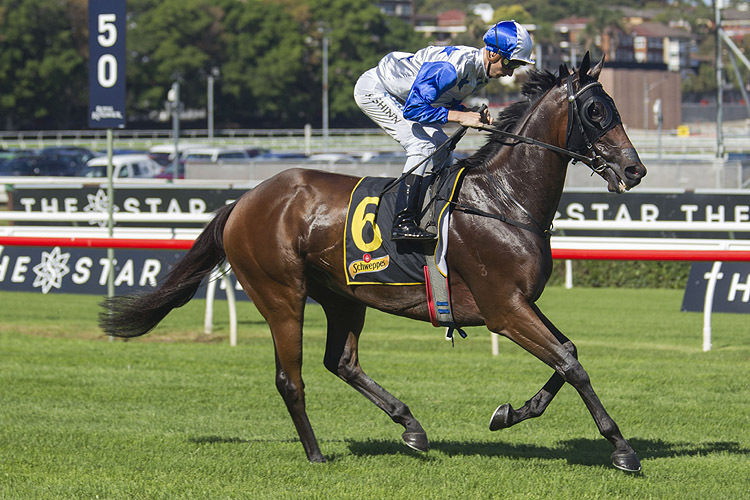 “He will now get the chance to hopefully get into a good spot and show what he did when he ran third in the Sydney Cup earlier in the year. “He has had a few little niggles along the way with an elevated temperature and the like but he looked magnificent in his workout this morning so I’m rapt with him. “I can’t speak highly enough of the job that Lance, Scotty, his strapper Ellen and all the team at Wexford Stables have done to get him here.